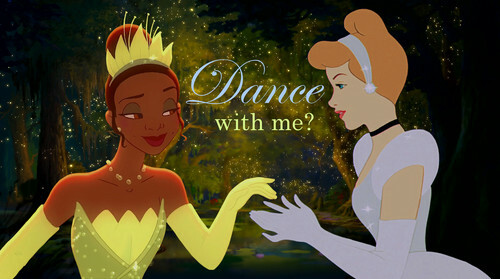 Dance with me?. I ship these two!. HD Wallpaper and background images in the Disney Princess club tagged: photo cinderella tiana the princess and the frog.